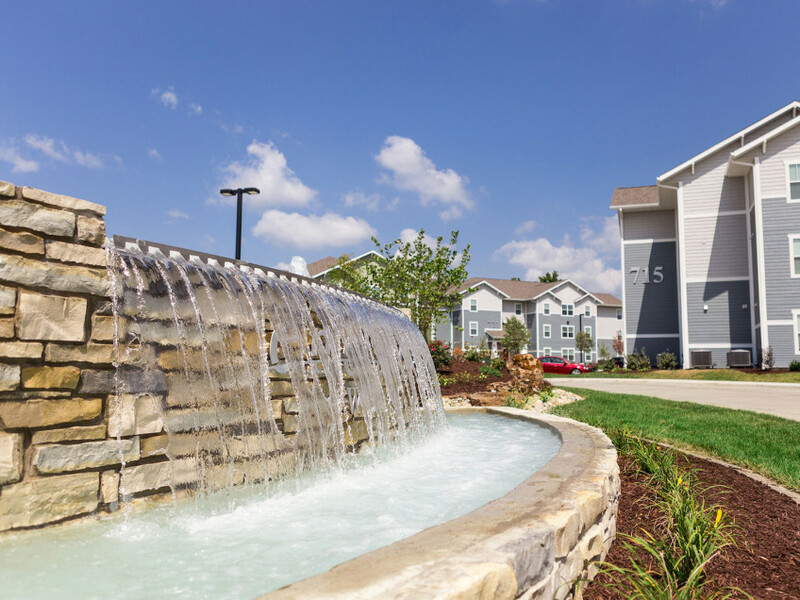 Encouraged by the response to his nearly completed apartment complex near Southern Illinois University Edwardsville, developer Corey Wenzel is embarking on a similar off-campus project to open next year. Enclave, a 352-bed development, is scheduled to open in time for the start of SIUE classes Aug. 20. Wenzel hopes to open a sister development, Enclave West, in August 2013. Together, the projects will accommodate nearly 700 students. Later phases at Enclave West could push the total count to about 1,000. Surging enrollments nationwide are stressing colleges, many of them unable to keep up with the housing demands of Gen Y students accustomed to private bedrooms and baths, recreation facilities and high-speed Internet access. Only five states (none of them Illinois or Missouri) have been able to provide enough dorm space to keep pace with growing enrollments, according to a report last month by the National Multi Housing Council. Wenzel said he and his development partners examined several schools and college towns before choosing SIUE for their projects. “SIUE hit on all cylinders,” said Wenzel, 31, who has an MBA and an undergraduate accounting degree from the university. 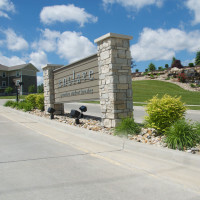 A growing need for off-campus housing plus receptive university and city officials prompted Wenzel to launch the $20 million Enclave project last year. He said the complex is fully leased and has a waiting list. Wenzel’s business model: Build two-, three- and four-bedroom apartments with kitchens and a living room. 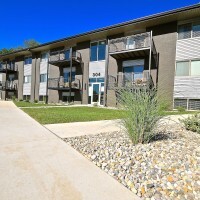 Give each bedroom a private bath and lease bedrooms individually for about $550 monthly. If a student leaves, remaining roommates’ rents are unchanged. Enclave will lease apartments to students who want to live together and provide a roommate locator service for individuals. 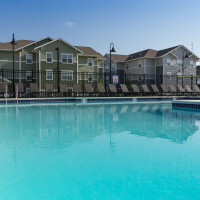 The complex will have a swimming pool and a clubhouse with a pool table, flat screen TVs, lounges and a fitness center. A bigger clubhouse, an outdoor movie theater, a putting green and racquetball courts are planned for Enclave West. “We’re going to make this one a little bit more of a sports theme,” Wenzel said. The $20 million Enclave West will have 337 beds. Two later phases costing an additional $10 million could push the Enclave West bed count to more than 700. Wenzel said he completed the purchase of the 17-acre site this month. Schultz said the two projects are the first private housing developments aimed exclusively at SIUE students. Without the private developments, the university would have to “look a lot more harder” at providing more on-campus housing, he said. 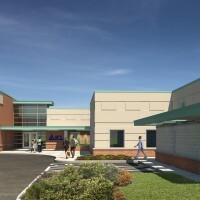 Wenzel said much of the projects’ financial backing is through a family partnership that operates an accounting business in Edwardsville and Belleville. Wenzel’s father, Michael, who began the business, and his wife, Crystal, have degrees from SIUE. “There are a lot of roots here,” the younger Wenzel said. He said that student housing projects can be assets to college towns. New complexes with sprinkler systems, up-to-date electronics and modern security are better than old, near-campus houses divided into apartments, Wenzel said. He added that Enclave and Enclave West apartments will be furnished.